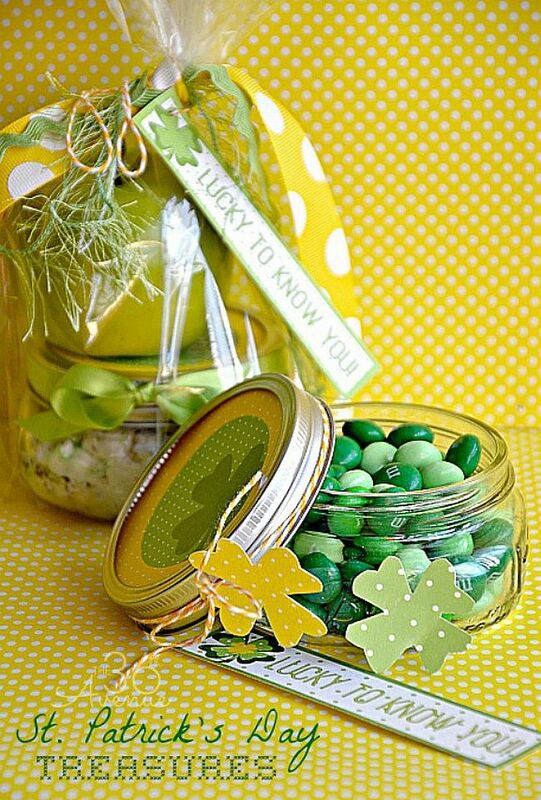 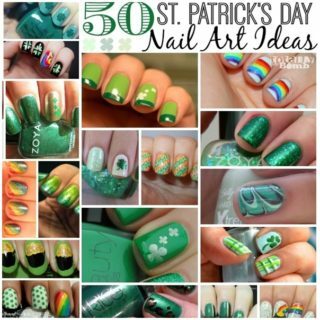 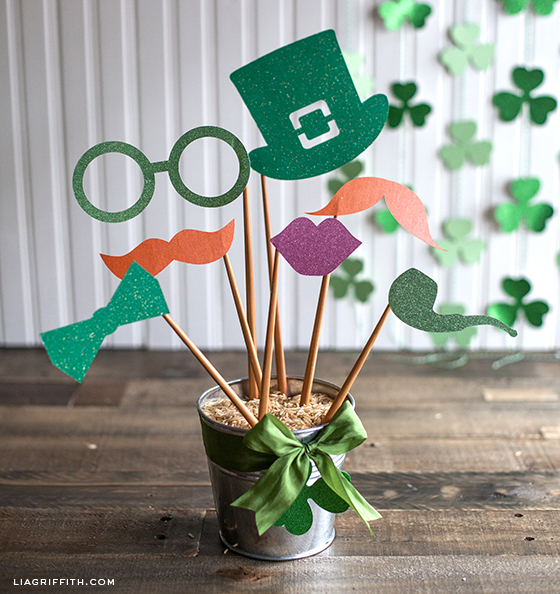 Celebrate the luck of the Irish with cute DIY decor, fun party games, tasty snacks, and clever souvenir party favors. 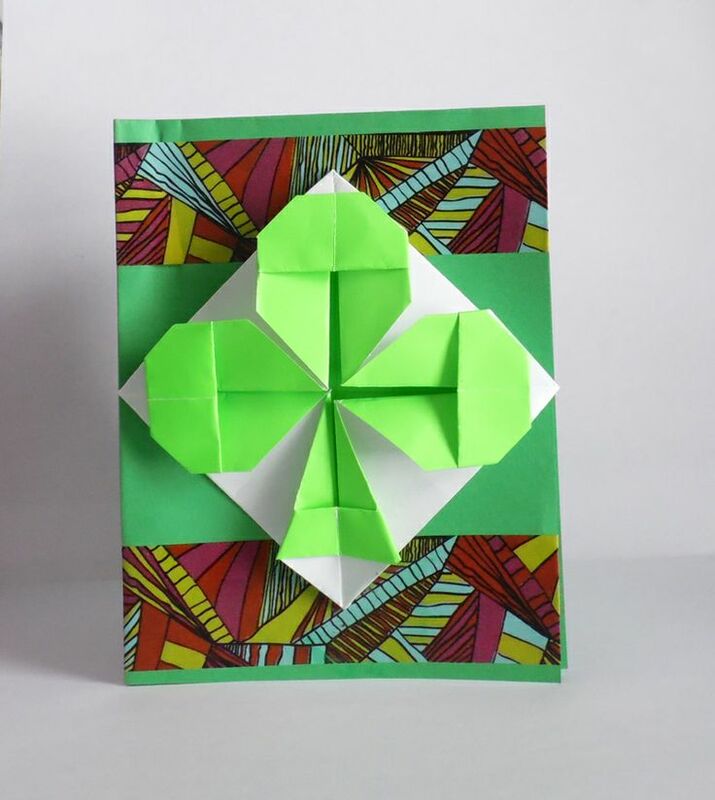 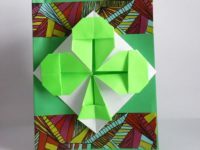 Fold cute origami shamrocks, then use them to decorate party invitations, gift boxes, or whatever else your heart desires. 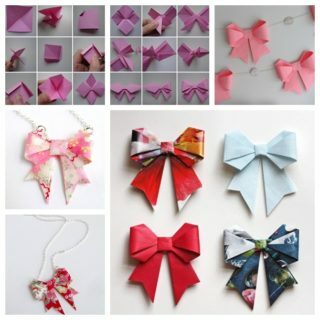 You can find the tutorial at About Origami. 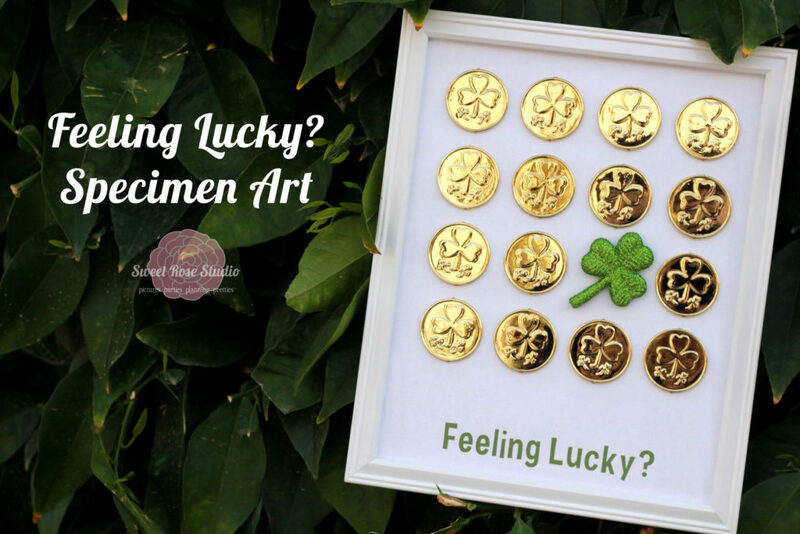 Create eye catching specimen art for your home using plastic gold coins and glittered shamrocks. 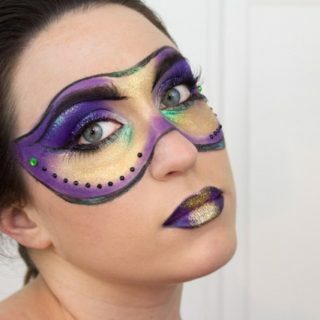 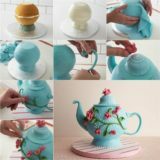 Sweet Rose Studio shows you how. 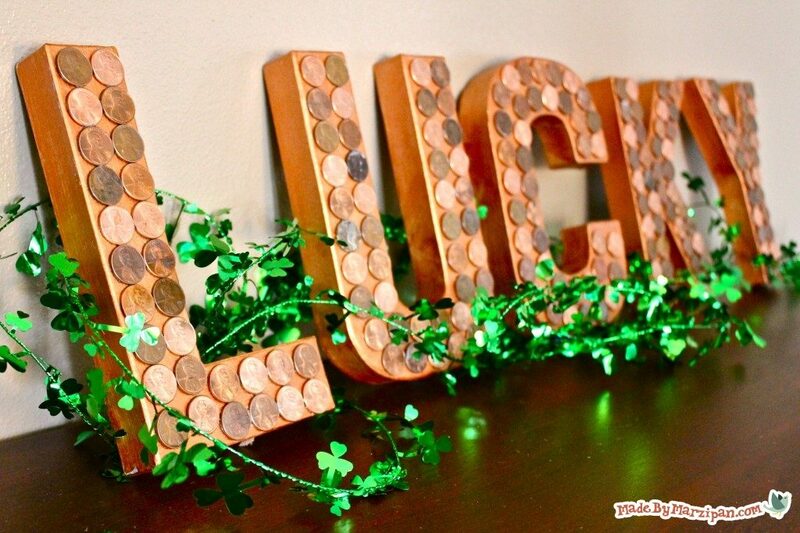 Using about $3 worth of pennies, you can create letters that will make your party look like a million bucks. 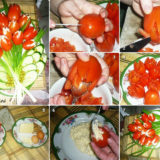 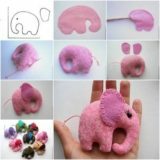 Made by Marzipan shows you how. 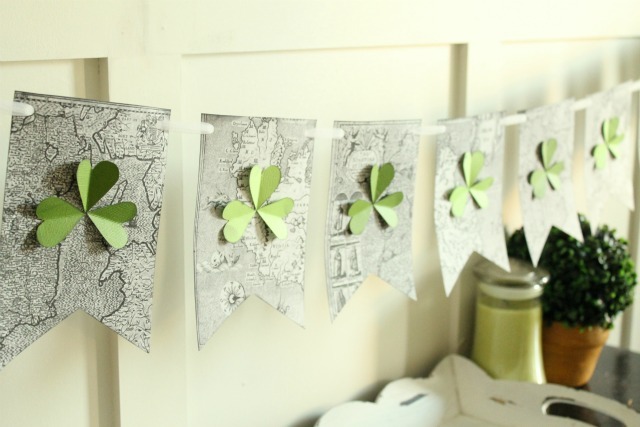 This St. Patrick’s Day banner will add a classic and elegant touch to your holiday decor. 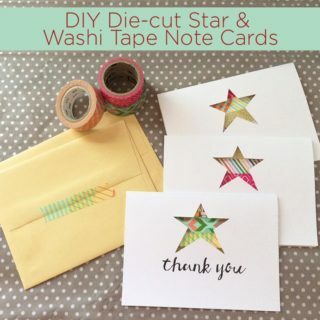 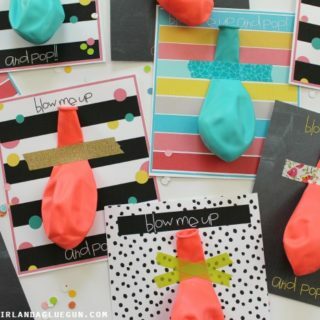 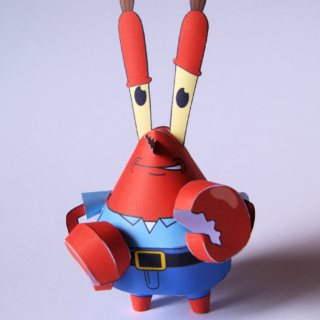 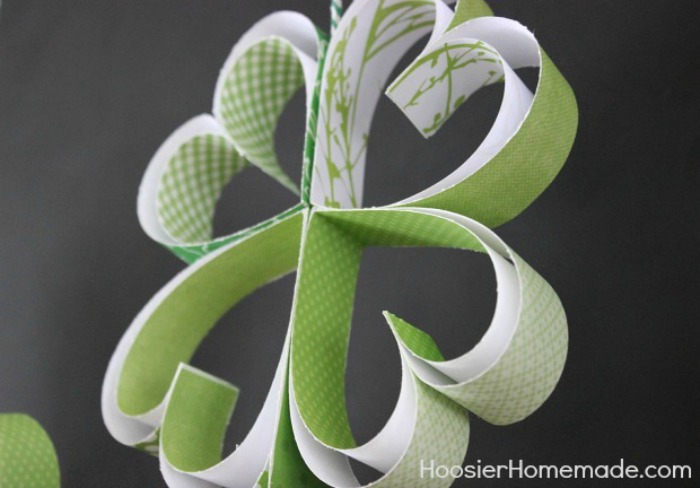 It’s easy to make using colored paper, scissors, a hot glue gun, a hole punch, and ribbon. 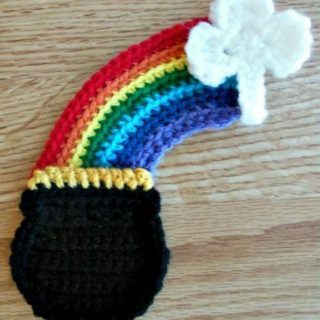 Learn more at Lil’ Luna. 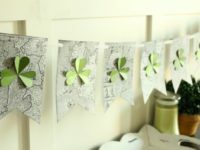 Paper shamrocks make for inexpensive DIY party decor, especially if you use papers left over from scrapbooking or cardmaking projects. Head over to Hoosier Homemade to learn more. 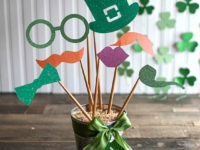 Entertain your guests with a selection of adorable St. Patrick’s day photo props so everyone can pose for silly souvenir photos. 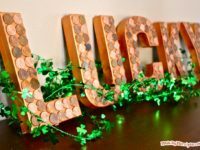 Lia Griffith has a free printable for this project, as well as an SVG file for use with a Cricut Explore or Silhouette Cameo. 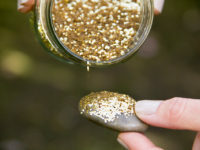 Create your own glittery gold rocks, then hide them strategically around your home to make a fun scavenger hunt. 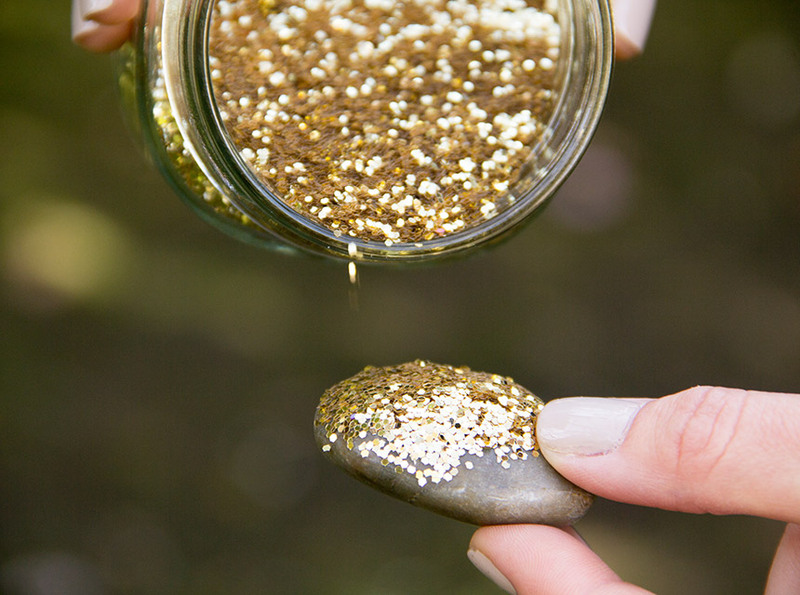 Award a small prize to the guest who finds the most “gold” when the game is done. 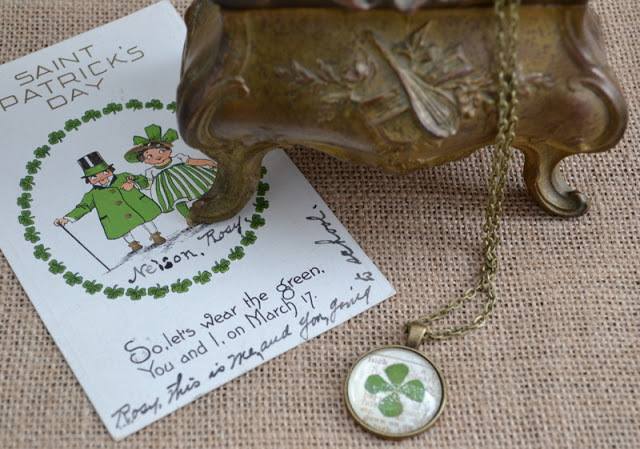 Moon Frye has the details. 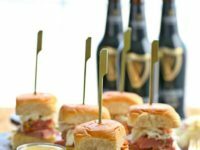 This modern take on the traditional St. Patrick’s Day meal is perfect for parties, since the sliders are quick to prepare in your slow cooker and easy for guests to eat as they mingle. 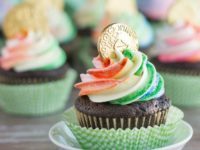 The Cookie Rookie has the recipe. 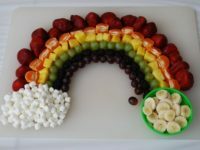 Serve an assortment of fresh fruit arranged to look like a rainbow for a healthy treat that kids and adults alike are sure to love. 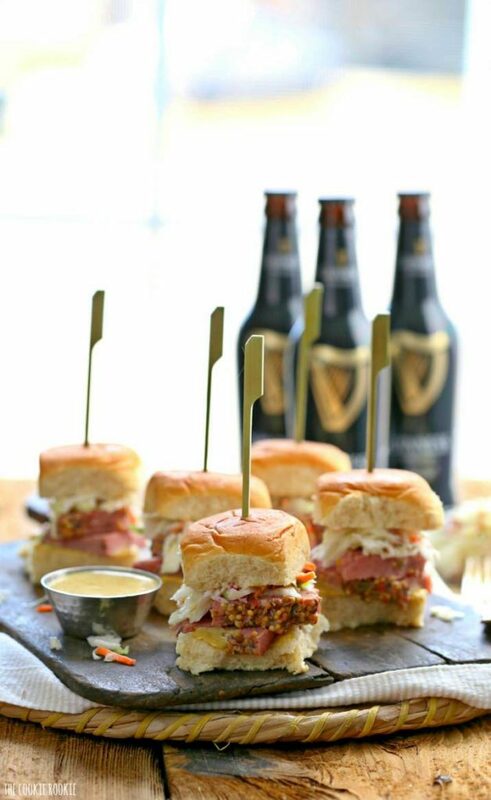 This idea is courtesy of San Diego Cooks. 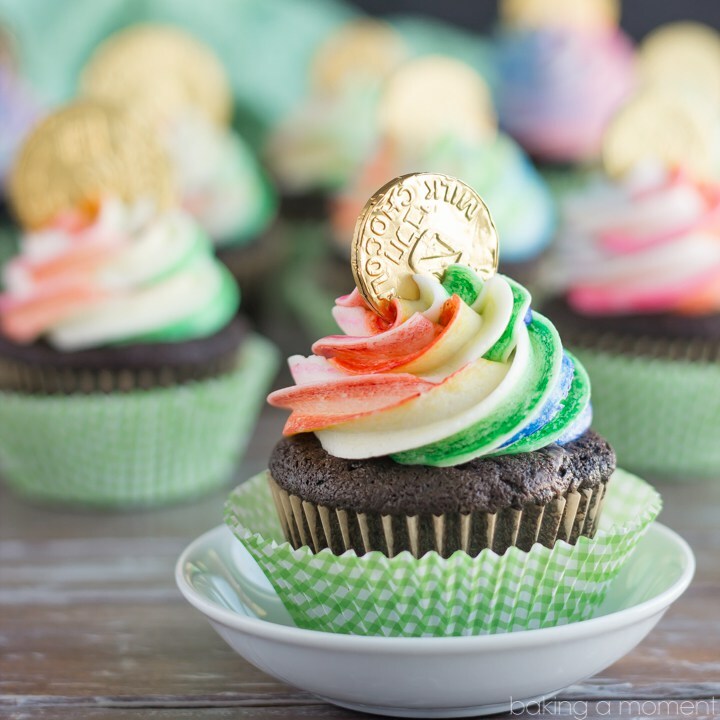 If you firmly believe it’s not a party without something sweet, these pot of gold cupcakes are an adorable way to finish off your meal. 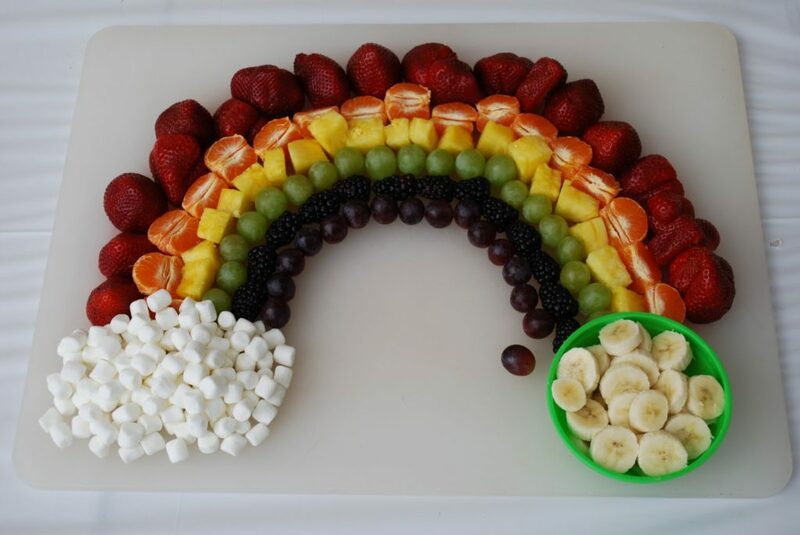 Baking a Moment has the recipe. 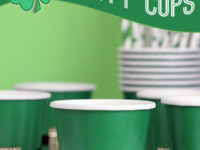 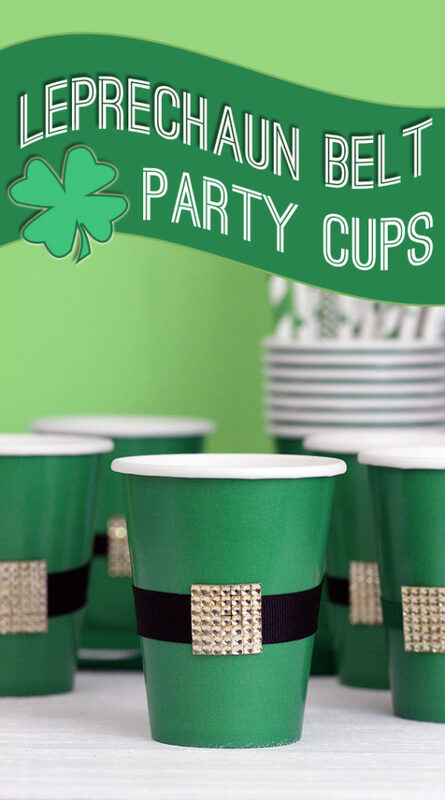 Serve drinks in green paper cups decorated with tiny leprechaun belts for a festive touch. 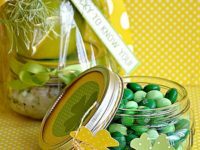 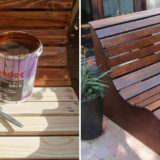 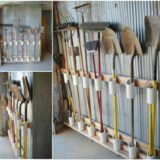 Homemaking Hacks shows you how. 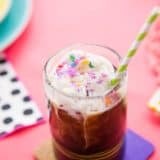 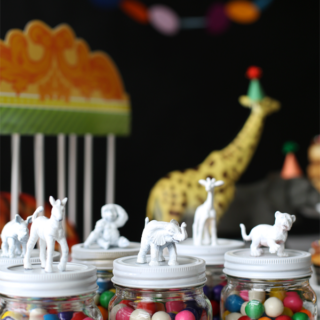 Mason jars filled with candy make adorable party favors for any celebration. 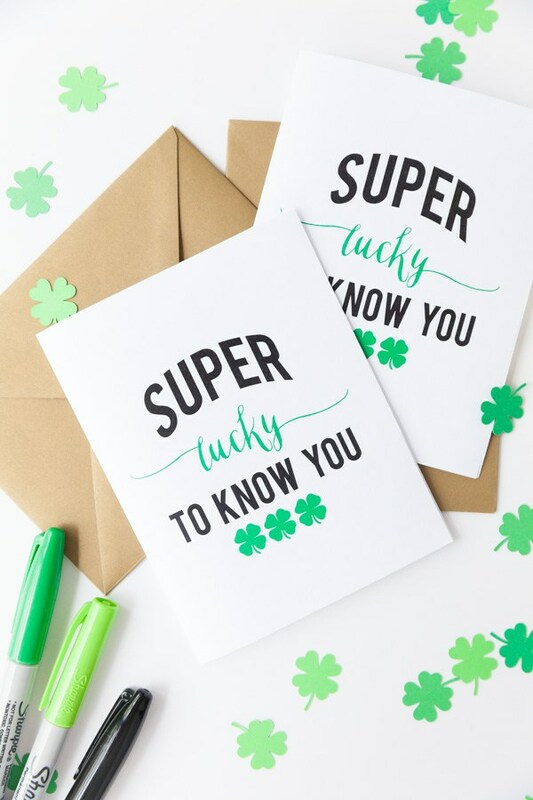 Download a free printable for yours at The 36th Avenue. 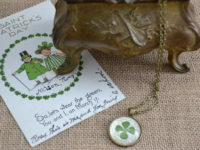 Lucky clover pendant necklaces are another cute party favor idea that’s very easy and inexpensive to assemble. 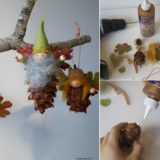 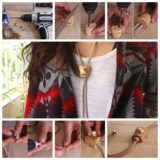 (For male guests, turn the pendants into key chains instead!) 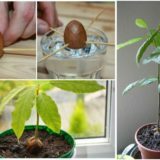 Learn more at Jennuine.